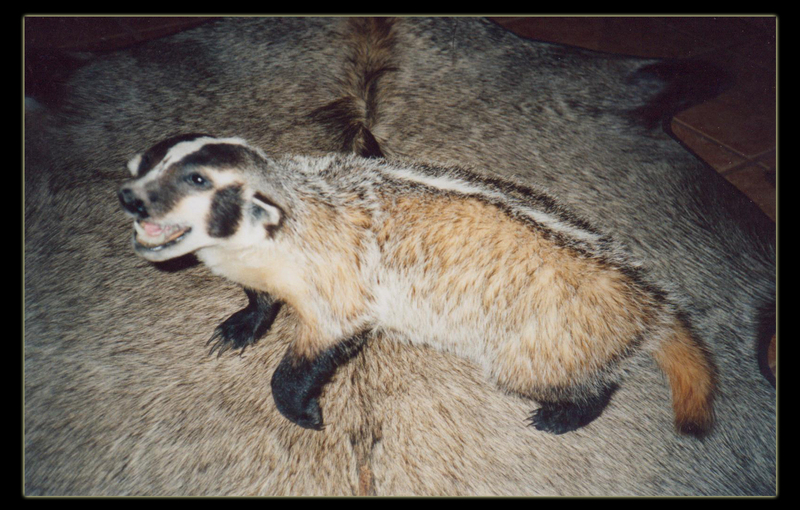 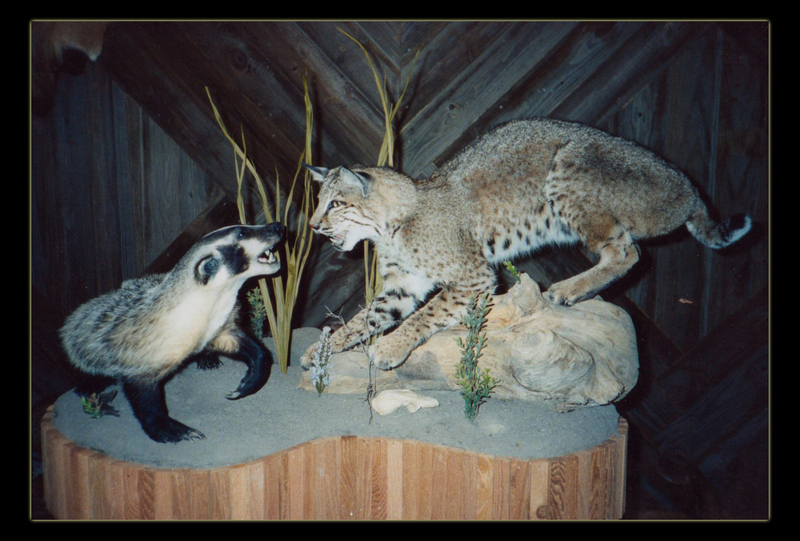 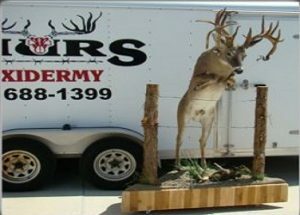 Shur’s Taxidermy – Welcome to Shur's Taxidermy. 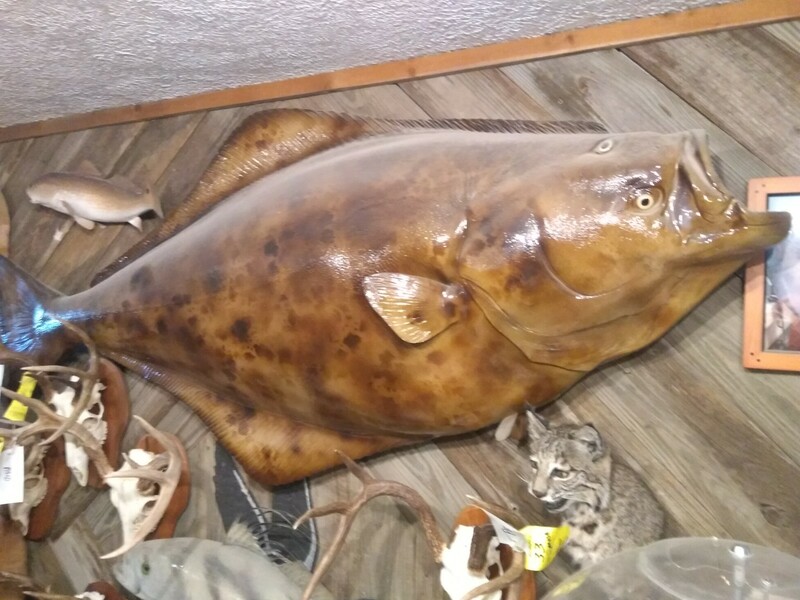 Located in Corpus Christi, Texas. 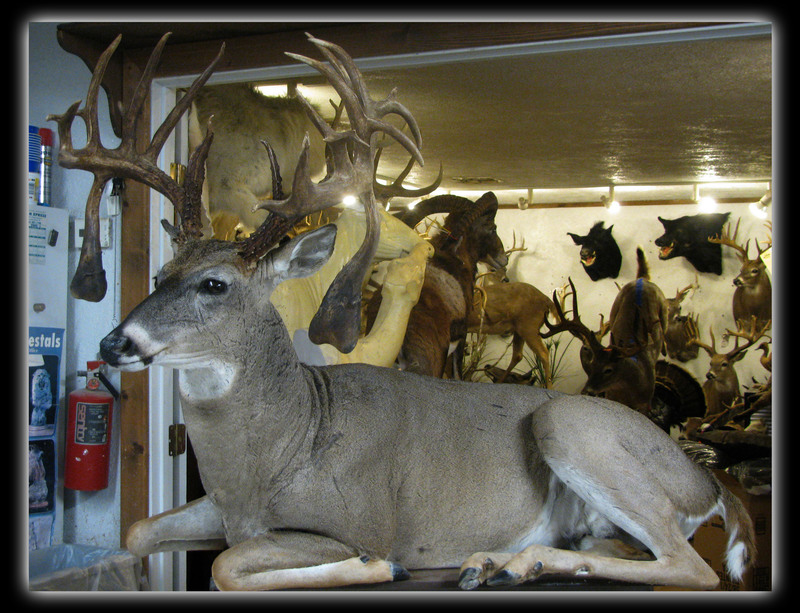 We are a Full Service Taxidermy Studio. 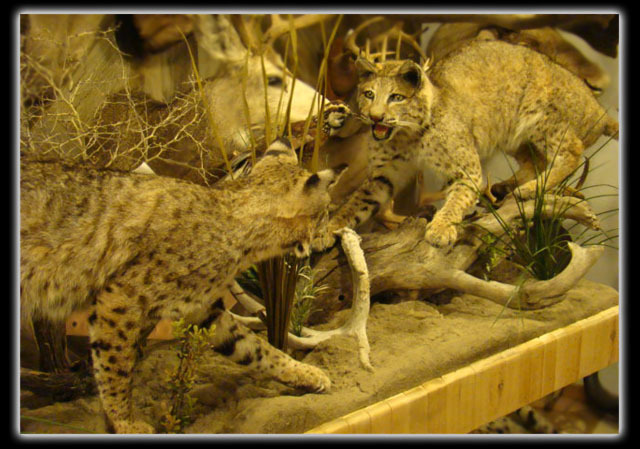 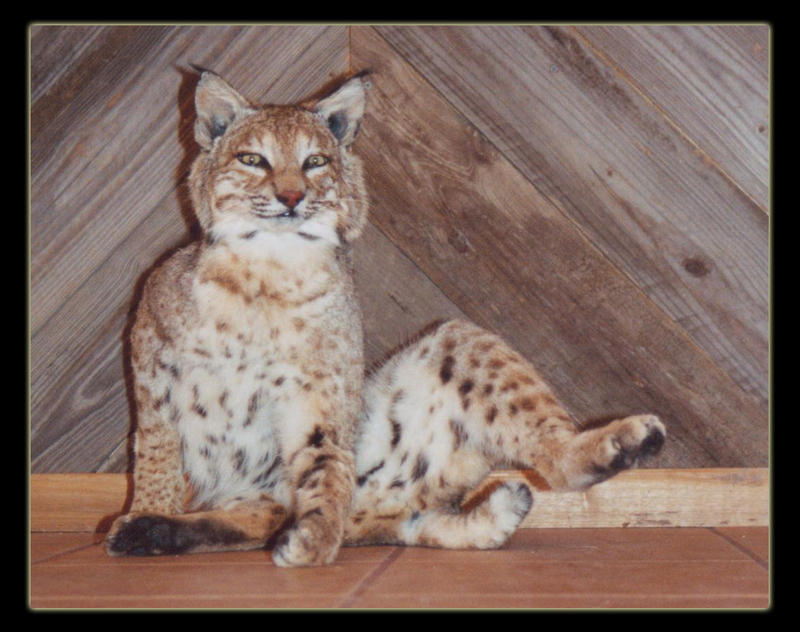 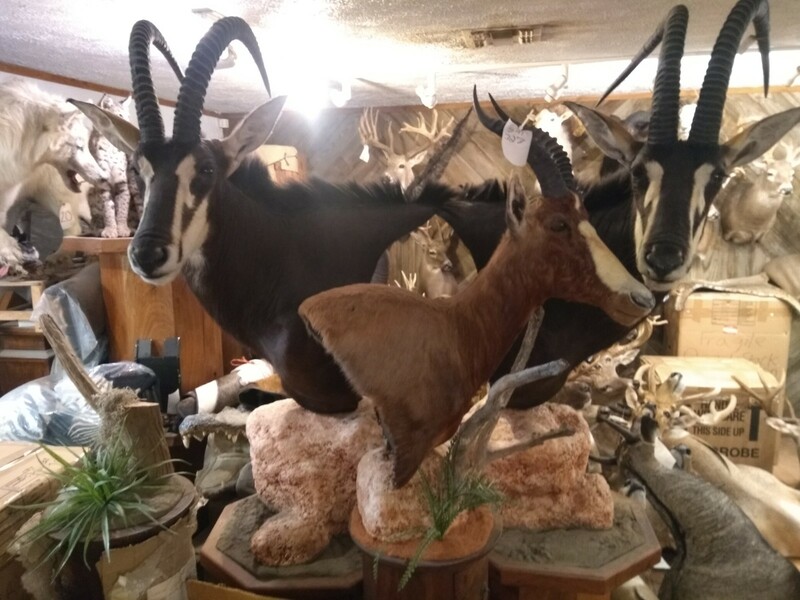 Specializing in: North American, Asiatic, African, and Exotic Game, Birds, Reptiles, Domestic animals (pets), and Fish Taxidermy. 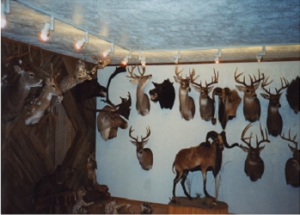 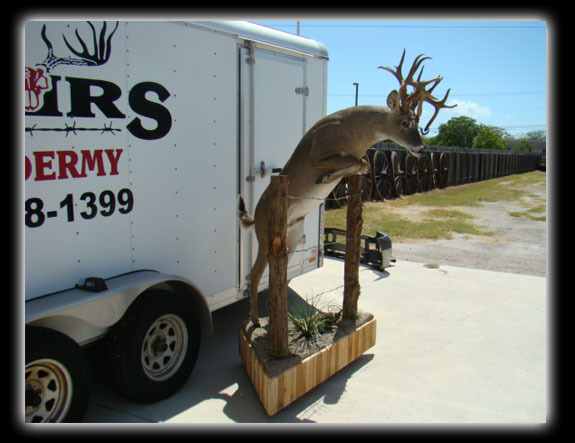 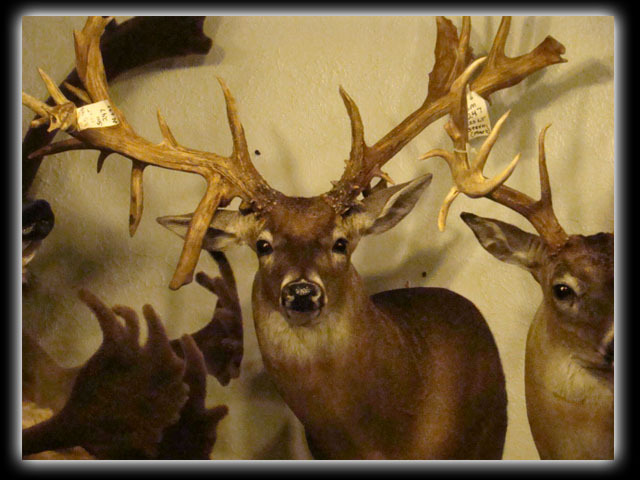 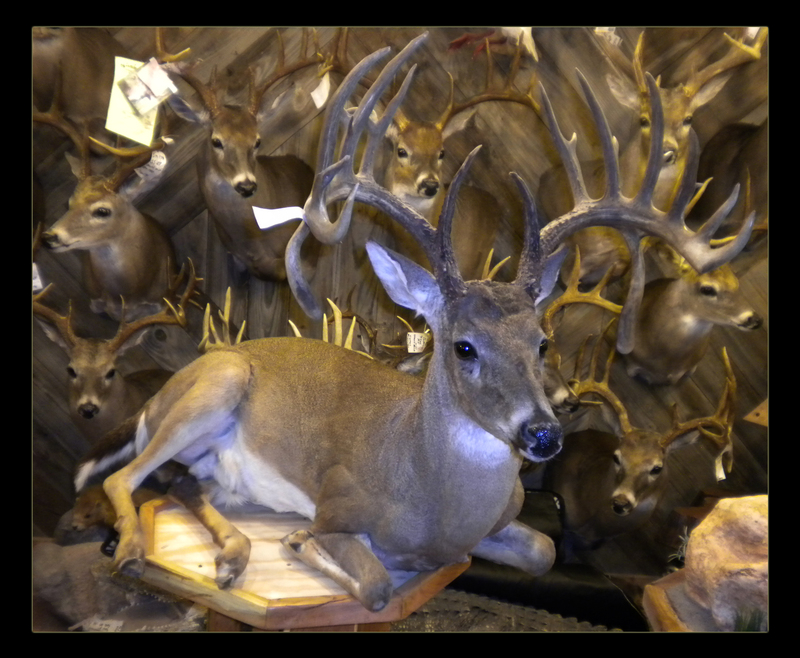 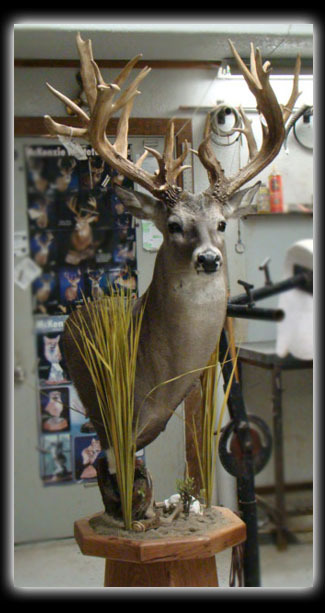 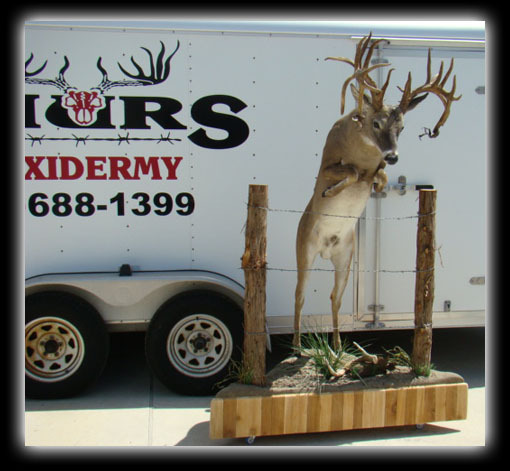 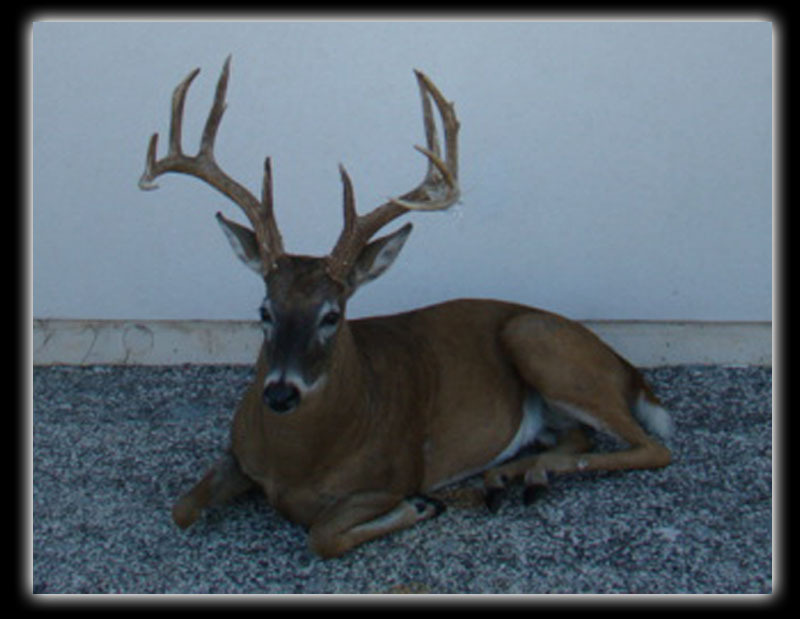 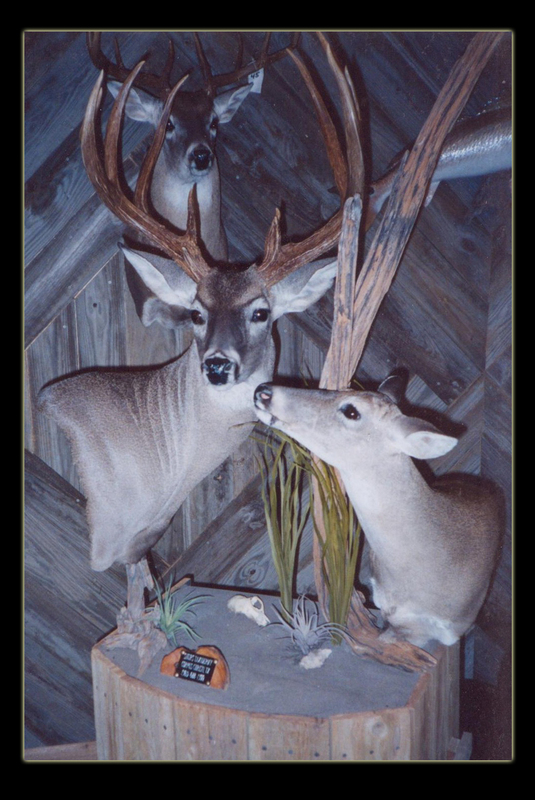 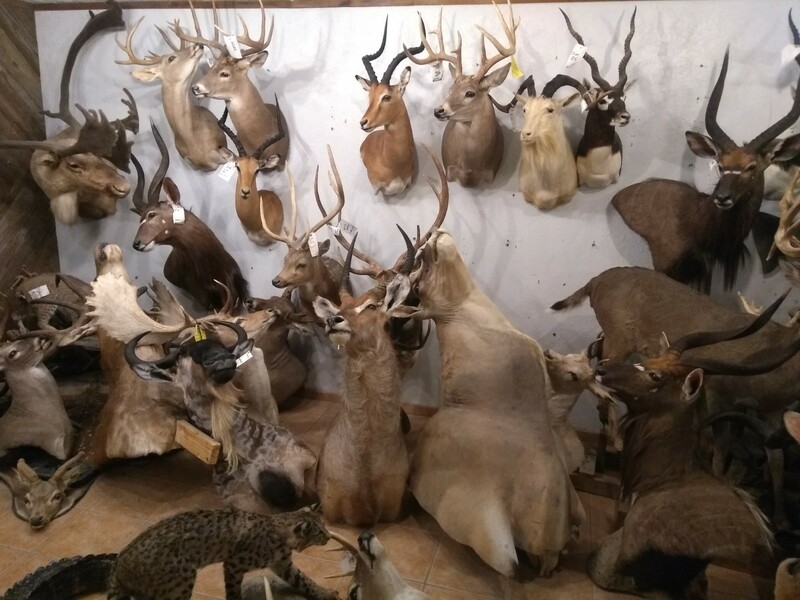 Display your trophy by getting a Shoulder Mount, Life-size Mount, European Skull Mount, Horn and Antler Mount, Pedestal, Rug, or Tanned Hide.